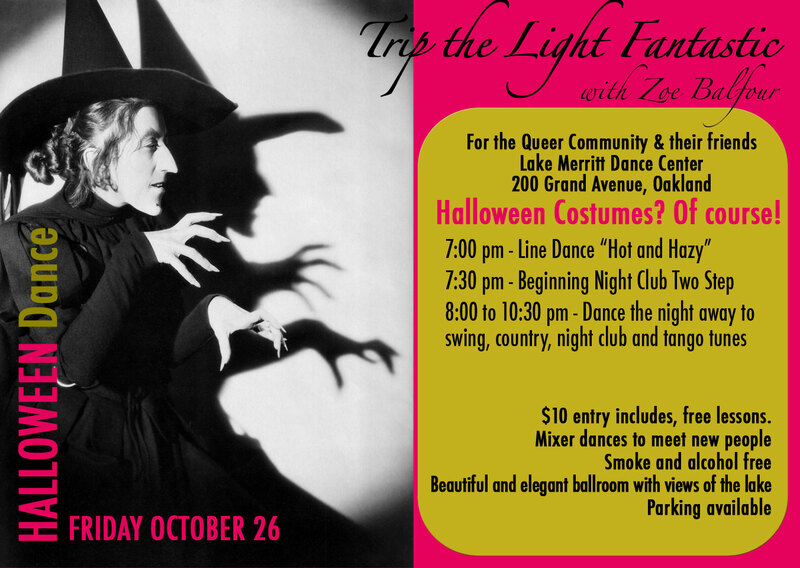 Where: Lake Merritt Dance Centre, 200 Grand Ave, Oakland, CA 94610 . Ages: Very broad range of ages from teens to 80's, the average probably being in the 30's, 40's and 50's. Accessibility: Lake Merritt is a wheelchair and scooter accessible venue, with elevator, ramps and accessible bathrooms. No sign language facilities.